The Helen Wills Neuroscience Institute at UC Berkeley deepens our understanding of the brain through neurotechnology innovation and original research. 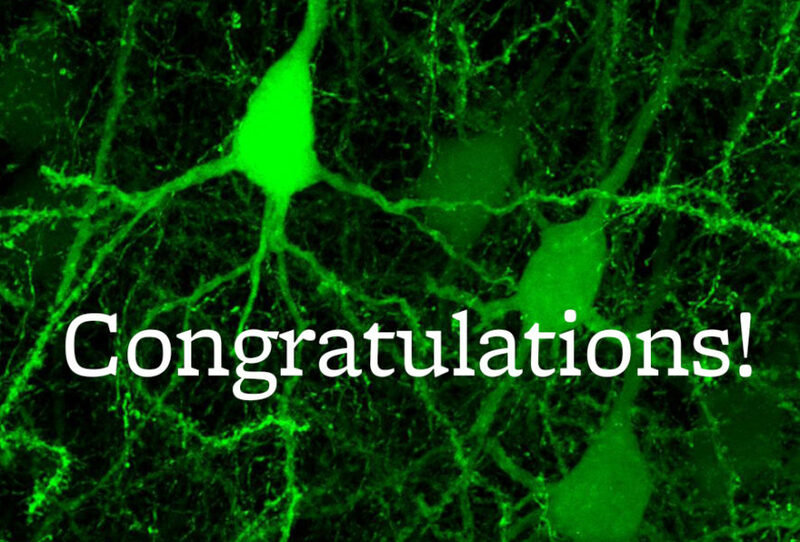 A quarterly update on the cutting-edge research, training, and innovation in neuroscience at UC Berkeley. Liberty Hamilton, now an Assistant Professor at UT Austin, records directly from human brains during surgery to learn how the brain processes natural sounds such as language. Matrix degradation: Making way for neural stemness. Double dissociation of single-interval and rhythmic temporal prediction in cerebellar degeneration and Parkinson’s disease.